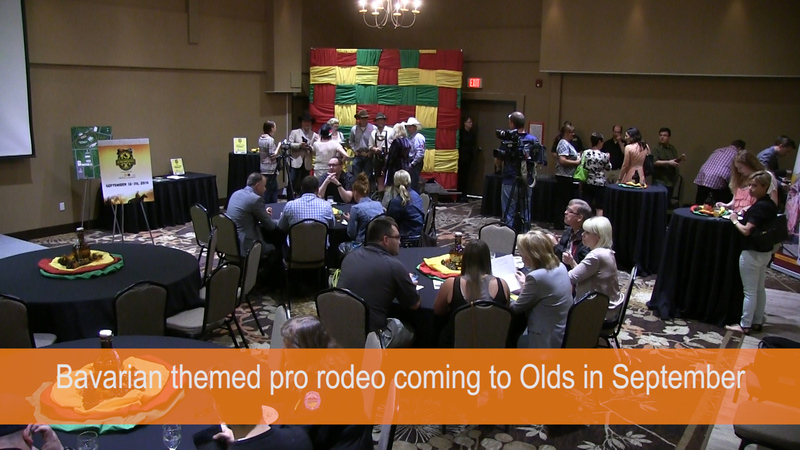 The Oldstoberfest team held a media launch and public announcement at the Pomeroy Inns & Suites ballroom on June 11th. This Bavarian themed event will combine music concerts, Oktoberfest and a Pro Rodeo Canada sanctioned event. 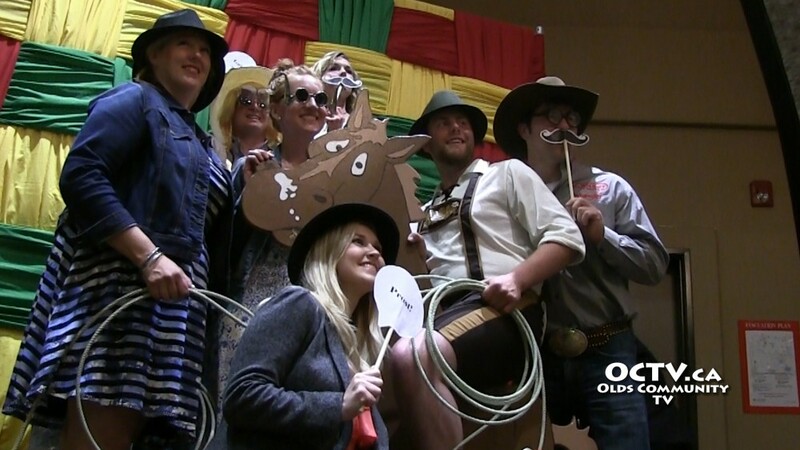 In partnership with the Pomeroy Inn & Suites and Olds College, Oldstoberfest aims to promote community engagement and showcase Olds and Mountain View County and takes place on September 18th to 20th. 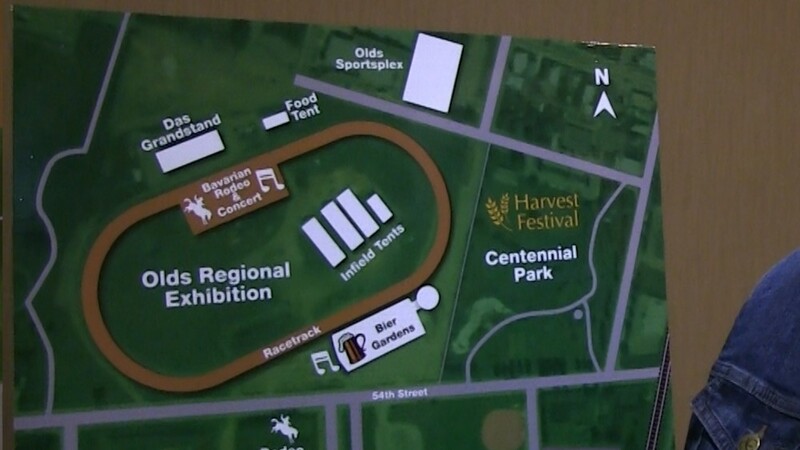 The rodeo and concerts will take place at the Olds Regional Exhibition grounds in Uptowne Olds. 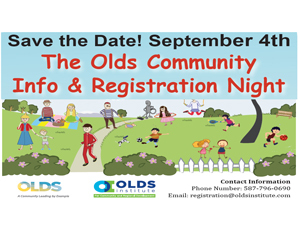 We spoke with Gillian Shields, Oldstoberfest General Manager about the event. 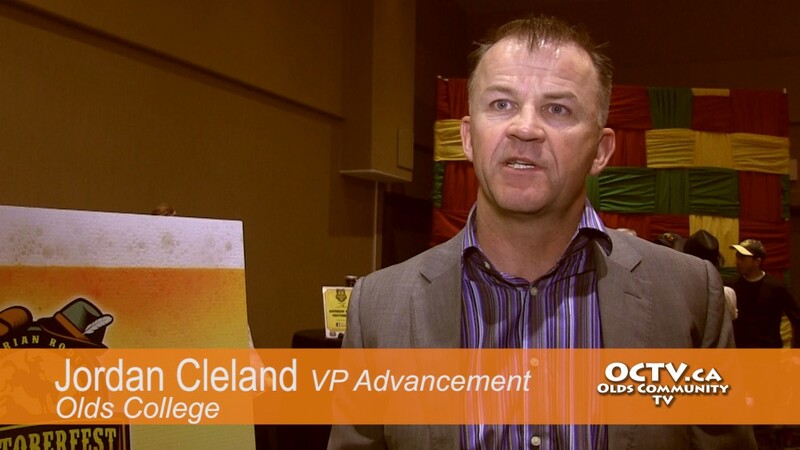 Jordan Cleland, Vice President of Advancement, Olds College talked about the economic benefit the event brings to the local area. 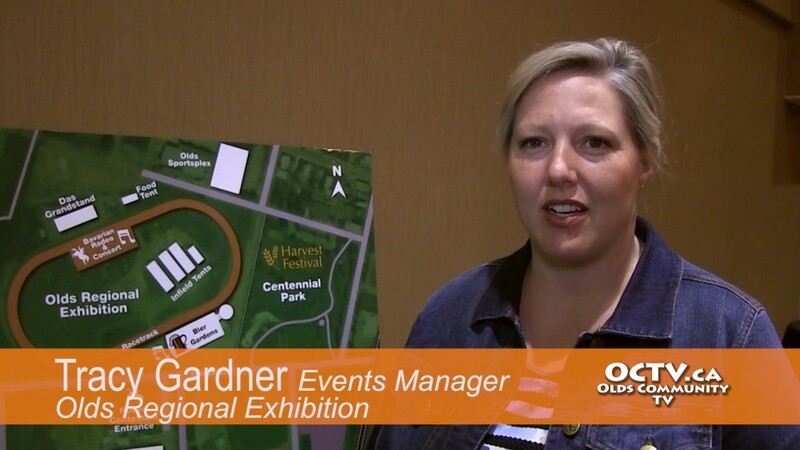 ORE Event Manager Tracy Gardner with her thoughts on the event.